Cook Learn Love provides hands-on and interactive cooking classes for adults and children in a friendly and relaxed environment. Available now in New Plymouth: Cooking Classes, Classes for Special Events, Children’s Sessions, Private Tuition and Gift Vouchers. Learn new skills to share with your loved ones when you book in for a relaxed group class with us. See our schedule of public cooking classes for adults and children. Join an experienced chef to experience tailored and personalised learning for adults and children. Learn new skills and find out how you can cook like a chef at home. COOK like a chef at home. At Cook Learn Love, our practical, friendly tuition gives you the confidence and knowledge to produce food that you and others can truly enjoy. Whether you are a complete novice or competent cook, we will guide you towards your culinary goals with patience and professionalism. 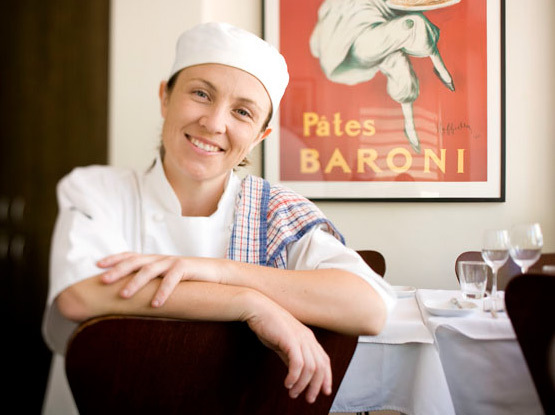 Helen has 14 years experience working in Fine Dining Restaurants. She has a rare patience, real knack for teaching and loves people.